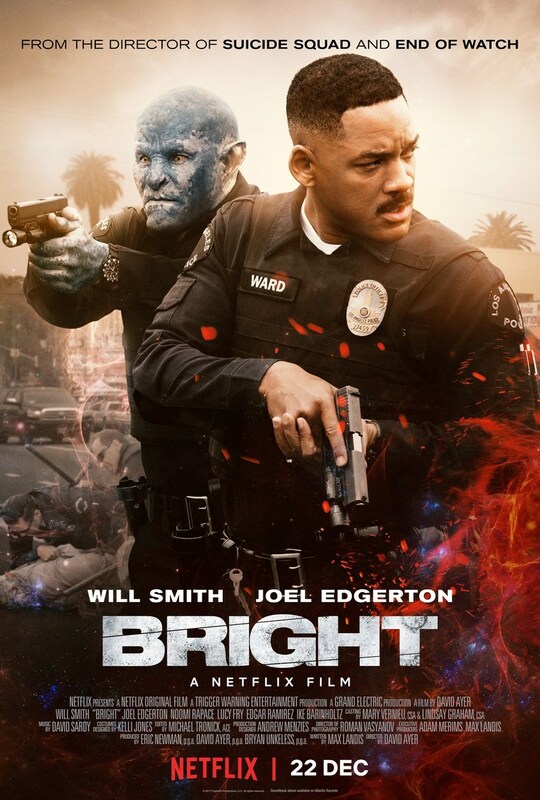 Bright DVD and Blu-ray release date not announced. Fairytale races coexist with humans on an alternate modern day Earth. A human police officer, Scott Ward, finds himself partnered with an Orc diversity hire named Nick Jakoby. During a routine night patrol call, they find a young elf, Tikka, in possession of a wish-granting magic wand that's the equivalent of a weapon of mass destruction because of the chaos it creates. Whether prophecy or bad luck is at play, Scott and Nick must work together to find a way to move the wand out of the city and protect Tikka against those willing to kill to gain its power. DVDs Release Dates is the best source to find out when does Bright come out on DVD and Blu-ray. Dates do change so check back often as the release approaches.